a new light weight automatic weapon (AK-47 Automat Kalashnikov) designed by Mikhail Tomofeyevich Kalashnikov a Senior Sgt in Soviet Army with battle experience but little education. When the historically superior US Marines encountered urban warfare in Vietnam, they discovered that the AK-47 in the hands of a single soldier could slow the movement of a company. This battlefield epiphany continues to plague the US weapons industry and the operational strategy in Iraq and Afghanistan. Why does the AK-47 have such a pervasive influence in our world? I believe that the answer to this question sheds light on how followers of Christ might have a similar influence. 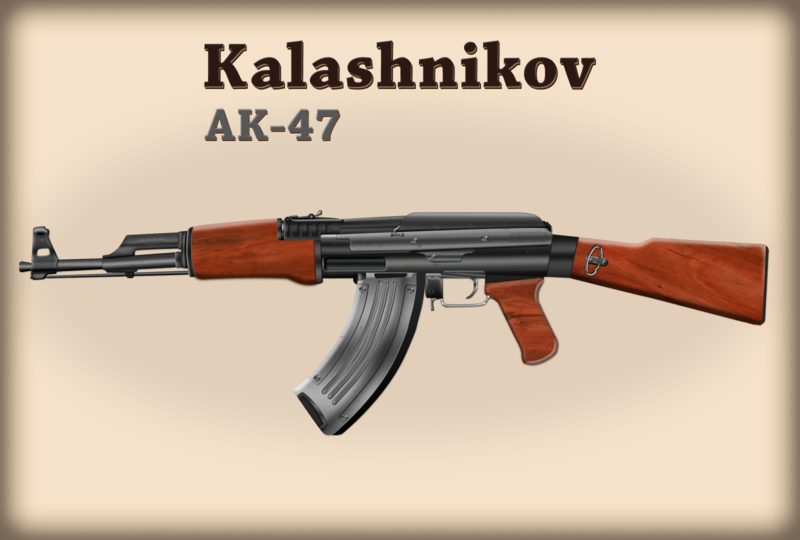 The AK-47 was designed by those with little formal education but great real world experience. It was a simple design with the minimal parts so that even children could take it a part and put it back together in quickly. It was small and light weight so that it could be concealed under clothing and carried all day. Because of its simplicity it was able to be replicated easily by others. 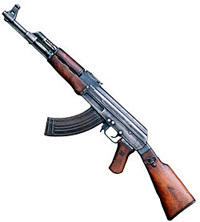 Could the simplicity, portability, and replicatability of the AK-47 be a model for church? Or better yet could we find in the methods of Jesus a genius of making disciple-making disciples that is simple, portable and therefore reproducible? I believe the strategy referred to as DMM (disciple-making movements) is the spiritual AK-47 of our generation. It’s reliance on the Bible alone, simple and repeatable group strategy along with a culture of obedience and reproduction are a mixture for spiritual revolution. From the Bhjupouri in India to Indonesia to the Horn of Africa and west across the continent, DMM continues to be used by God to spread the gospel and build obedience focused, Biblically functioning communities rapidly. The fundamental principles that make the AK-47 the weapon of choice for every armed revolution since its inception are the same principles that Jesus laid down and Paul practiced. Acts 19:10 describing Asia Minor 19 years after Jesus’ death and resurrection, identifies at least 15 million people heard the good news. The good news went viral without social media! Something different than what is practiced today was happening for this rapid spread of the good news. It is time to take a look at something different for the sake of the Gospel. The beauty of the reproductive nature of these communities is they move people in a learner oriented atmosphere thru the story of God’s work in our world to build churches that replicate quickly spreading the good news. This highly contagious practice sets the good news free to be the power of God it is intended to be. Have you team do a little research on the AK-47 by reading Wikipedia article. Make a list on a whiteboard of the comparisons between the AK-47 and the DMM?